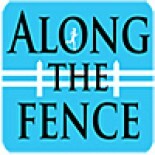 She went out and ran like she always runs…hard and to win. 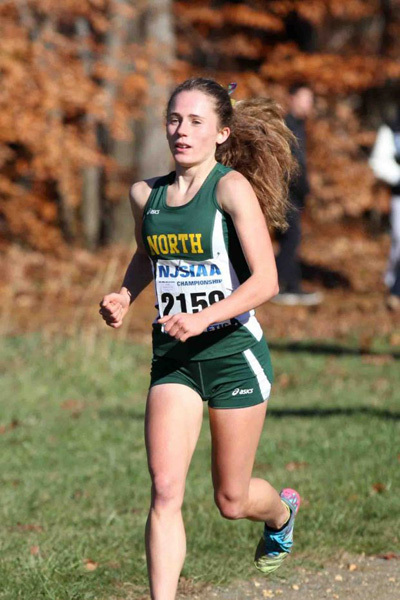 North Hunterdon senior Eve Glasergreen won the Group 4 Championship with a time of 18:15, the fastest mark of the day. With the MOC on the horizon, the Cornell bound Glasergreen looms as a real threat to take the whole “ball of wax” on Saturday. We caught up with Eve after her cool down at Holmdel Park on Saturday afternoon.